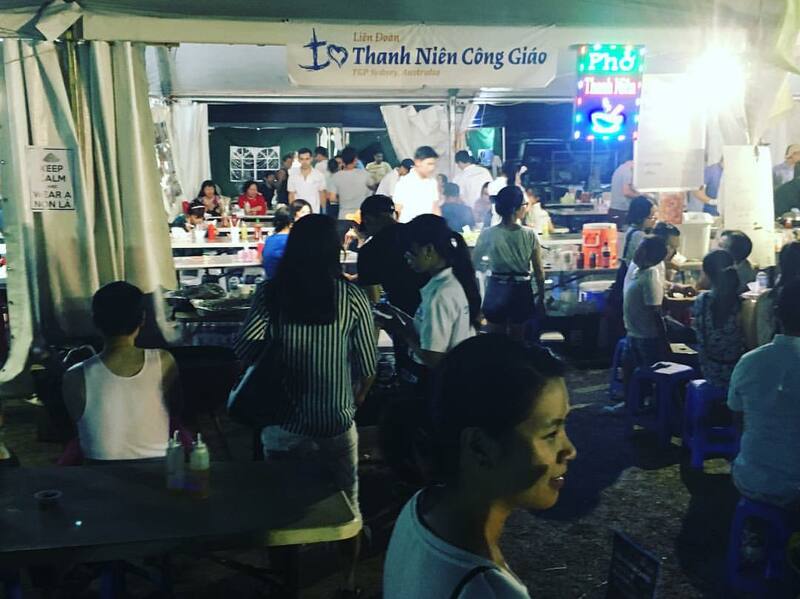 Last chance to get your Pho @ Pho Thanh Nien! We’re almost sold out!! Come and support our charity cause!